Sunrise is celebrating 11 years of providing education, nutrition, immunization and healthcare to more than 300 disadvantaged children per year. Our goal is to enrich, educate, and improve the quality of life for children in our community. We believe every child is a special little person with unique talents and abilities. 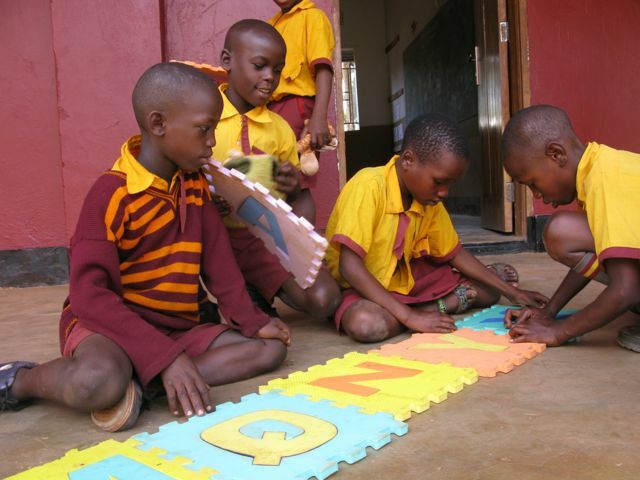 Early childhood is an essential time for development. We have integrated lots of hands-on materials that allow students to experiment with reading, writing, music and art. 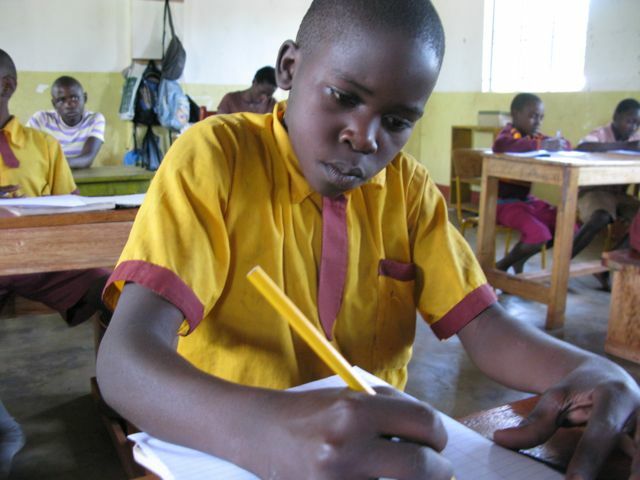 Students benefit from a safe learning environment that promotes a growth mindset, as well as a unique vocational training program that aims to equip students with valuable skills and instill a life-long love for learning. Our vocational training program aims to teach students important life skills and help disadvantaged children break the cycle of poverty so they can move towards a more sustainable future. Students are introduced to a wide range of skills and are guided to create budgets, monitor spending, track profits, prepare presentations and write reports based on their individual learning experiences. Students work cooperatively on class projects to make and market products with all income earned directed back to the school as part of our model for sustainability. At Sunrise we believe long term success begins and grows at the community level. We started in 2005 as a a "free" school. Over time, with the support of the community our model evolved and we began building local sustainability. In January 2015 we opened our doors to full tuition payers, with the intent of reducing donor reliance and utilizing income earned to help pay operational expenses. Class space is distributed between subsidized and full tuition students (200 subsidized students / 100 full tuition students) thereby providing access to all socio economic levels. Thanks to a generous grant from The Good Works Institute we will be constructing a new Boarding section in October 2018 as a way to further move towards our goal of 50% program sustainability by 2020.